We all know the names of our beloved champions of Gentry, the ones on top of the leaderboards. With envy we watch them win again and again, but do we really know these people? Who are they? Where did they came from? And how is life at the top of Gentry? 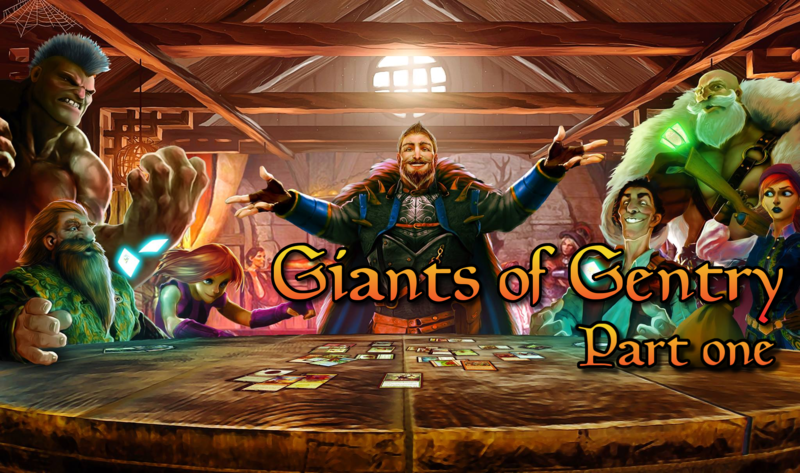 Let’s find out in a series of mini articles, in this one we take a better look at the ones fighting for victory in our two Ghent leaderboards. There’s one undefeated leader in Ghent. 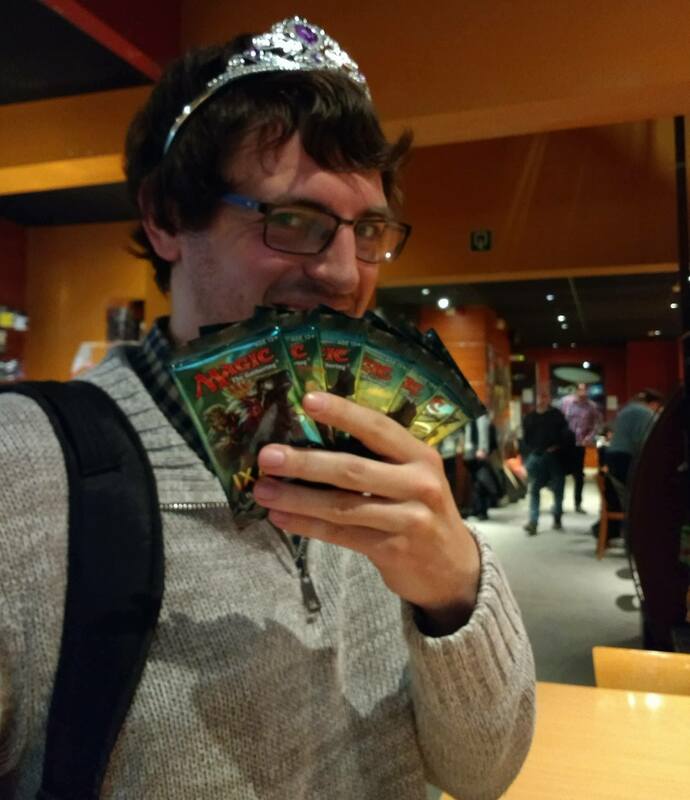 The always awesome and epic Jelle Gyselinck, conqueror of Gentry, winner of tiaras, victor of Gentry open tournaments, deckbuilder extraordinaire, creator of fun, supporter of Thraben inspectors, and so on. He conquers both leaderboards: Outpost Ghent and World’s End Comics & Games are his battleground. We spoke to Jelle after his victory at Outpost, when it became clear he was on top of both Ghent leaderboards. What do you love about Gentry? What’s your favorite Gentry legal card? And in the right corner we have … Lars ‘Virtuoso’ Meeussen. If you do not know Lars, you haven’t been around Gentry much. Always in for a good time, Lars finds the deck he likes most and plays it beautifully. You’ll find him playing Gentry events in Ghent, and ocassionally Bredene as well. 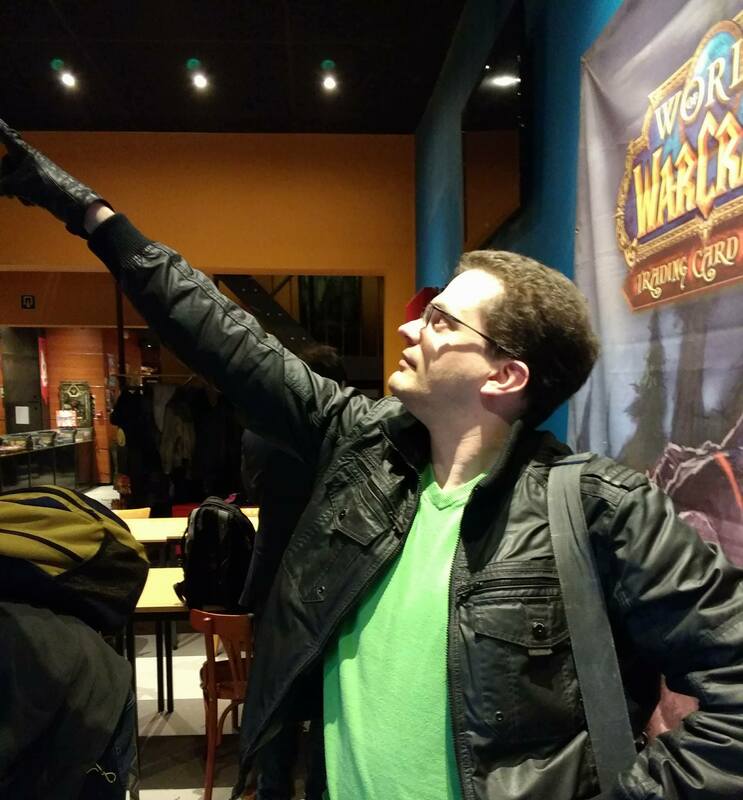 But the skies of Gentry are certainly not the limit for Lars, as he competes for glory at PPTQs and GPs, this man has places to go and tournaments to conquer. So it makes a lot of sense to see Meeussen right behind Jelle, in second place at World’s End Comics & Games. In a thrilling match they drawed the finale at the very first leaderboard there, which got Jelle first place and Lars a well-earned second place. What are Lars’ thoughts? We went and asked. What is your favorite Grand Prix moment? Any thoughts on current leader Jelle? May I present to you, the official bearer of the Ghent Gentry Tiara, Niels Vandevelde! Last Thursday this man took the Tiara and kept it, which makes him an official threat for Snelle Jelle. Of course we, already knew he was. Niels has been ranked in the top of our charts since the beginning of Gentry, then called League Standard. We find him at Outpost Ghent almost every Thursday, drafting or playing Gentry. So, what thoughts roam in the head of this intelligent and awesome person? What is your favorite Gentry legal card? What do you like about Gentry? What do you think about Jelle? That’s it for now, but keep in mind that anything is possible and there’s a lot of other Giants of Gentry out there. Maybe you are one yourself! Join our leaderboards to find out! Want to know everyting about the Giants of Bredene and Sint-Niklaas? Then keep an eye on our facebookpage. Thanks to Cécile pour les bisous en du mana, and Michiel for the title idea Giants of Gentry. Anouk is a Magic Enthusiast and Level 1 Judge from the Ghent area. Apart from judging events she has found it her duty to make the events she plays in and judges as fun and comfortable as possible. She is one of the driving forces behind the Lady Planeswalkers Society in Belgium and strives for equality among all players. congratulations on spreading such enthousiasm about Gentry and putting light on your players.